A few days after he revealed his Aadhaar number on Twitter in a misguided attempt to show the safety and efficacy of the controversial ID system, TRAI Chairman RS Sharma took to the micro-blogging platform to complain about trolls who are apparently using his number to generate an insane amount of (failed) Aadhaar Authentication OTP requests that are fast draining his phone battery. 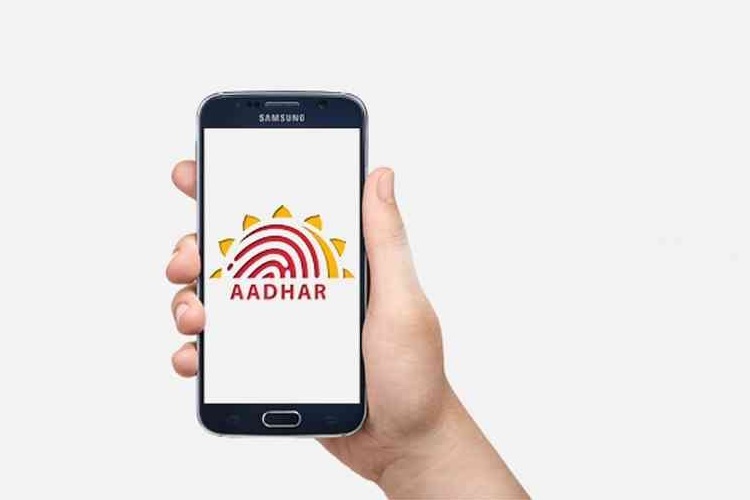 This is the latest twist in a long series of developments over the past few days after Sharma recently revealed his 12-digit Aadhaar number on Twitter and dared hackers to ‘do any harm’ to him based on that info. As it turned out, not only his phone number, but his address, bank accounts, PAN card, telecom operator, phone model, Air India frequent flyer ID and a whole lot more personal details were subsequently posted online by cyber-security experts, who claimed to have extracted that data based on the Aadhaar ID. Sharma meanwhile, continues to deny the undeniable, and even penned a piece titled ‘Why I gave out my number’ in The Indian Express yesterday, ardently defending his challenge to hackers and security researchers, simply refusing to admit that his actions were also a breach. In fact, he claimed that many were failing in their attempts to withdraw money from his bank account(s), which, he argued, was proof enough that the system works as intended. Meanwhile, his actions may have started a heated debate on social media, but some still managed to interject the highly-politicized (and often downright insulting) interactions with hilarious memes and cartoons, as seen below. Meanwhile, the main point of contention for Sharma and Aadhaar supporters seem to be that Sharma’s phone number was already publicly available, and wasn’t obtained using his Aadhaar number, even though multiple researchers have pointed out how to obtain a phone number from just an Aadhaar number. However, what privacy advocates and cyber-security experts find really disconcerting is Sharma’s unwillingness to admit that the system suffers from grievous security flaws that could adversely affect millions of innocent citizens someday.